JUST REDUCED!! 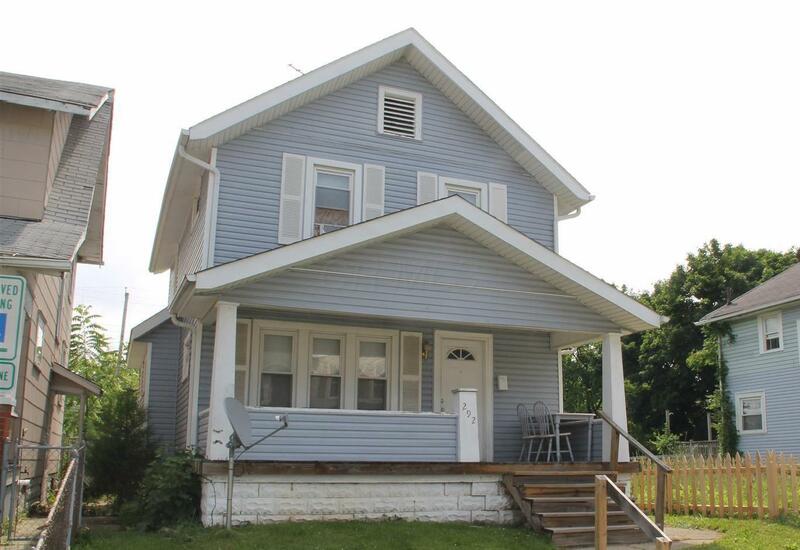 Nicely updated two story single family home with newer vinyl siding, roof, replacement windows, and interior has been updated including the mechanicals. Relax on the open covered front or back porch. New homes being built nearby, conveniently located within minutes of the Hollywood Casino, COSI, Veterans Memorial Museum, and Downtown. Currently rented for $780.00 per month. Please do not disturb tenants. Agents please see A2A remarks.